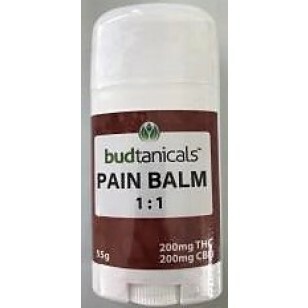 The 1:1 Medicated Pain Balm has 200 mg of THC combined with 200mg of CBD. INGREDIENTS: THC 200mg and CBD 200mg in a 55 gram size container. 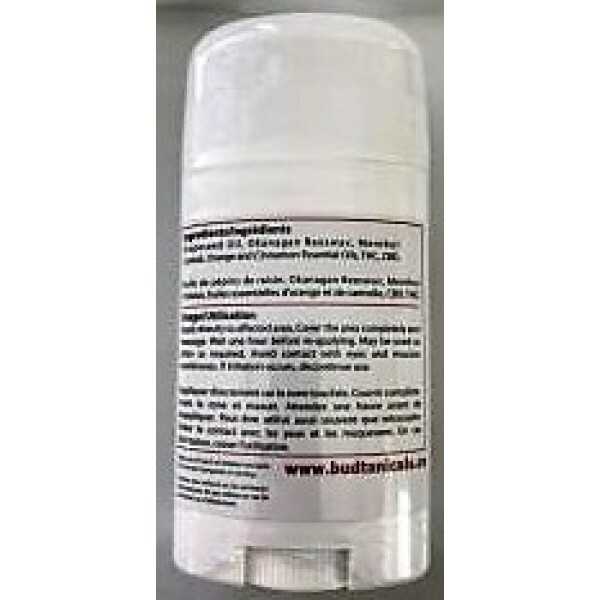 Medicated Pain Balm 1:1 (200mg THC & 200mg CBD) Pain Balm has been formulated for maximum effectiveness. The new gel formula delivers the potency of medicinal cannabis in a complementary blend of Okanagan beeswax, menthol crystals, and sweet orange and cinnamon essential oils. 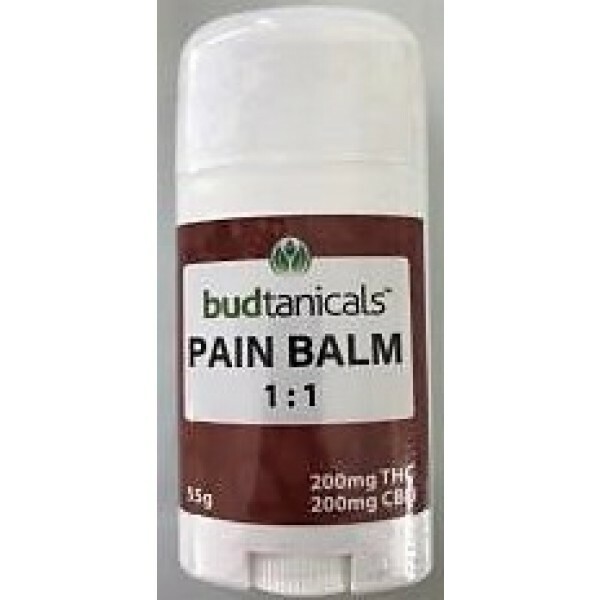 The 1:1 Medicated Pain Balm has 200 mg of THC combined with 200mg of CBD. INGREDIENTS: THC 200mg and CBD 200mg in a 55 gram size container. complementary blend of Okanagan beeswax, menthol crystals, and sweet orange and cinnamon essential oils.